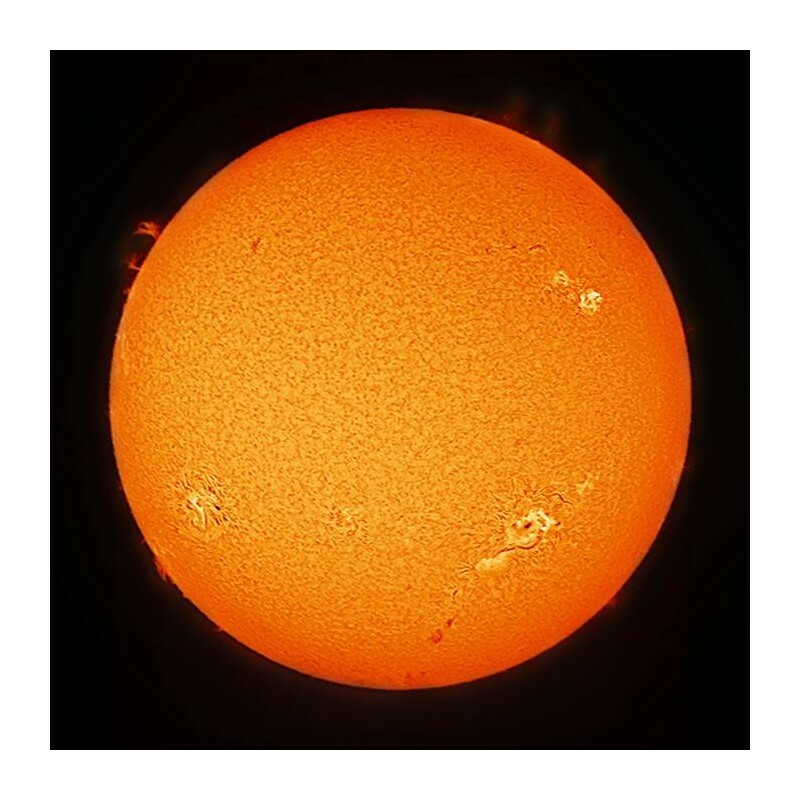 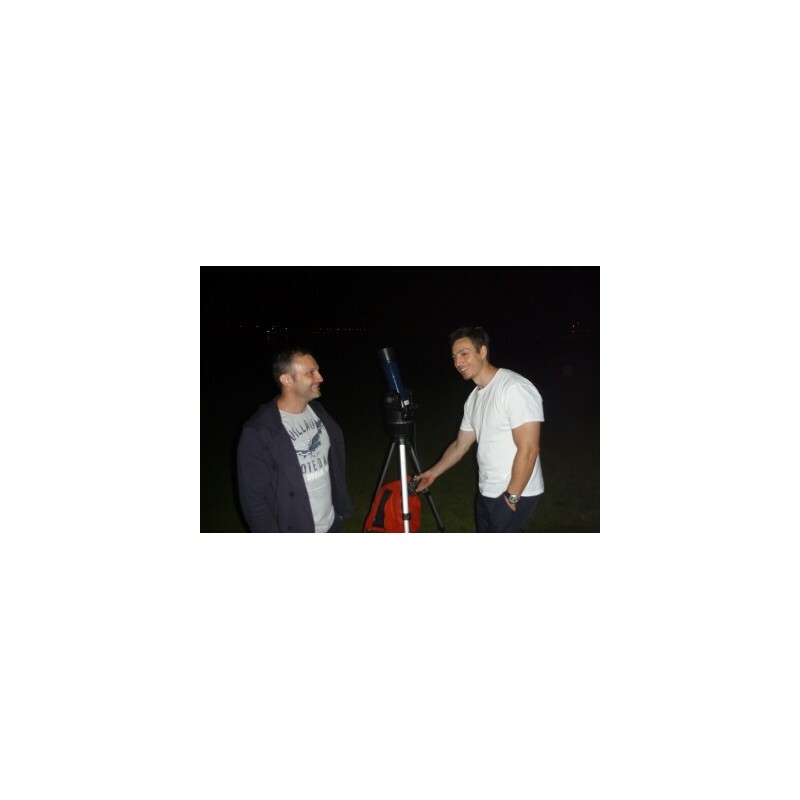 Star observations on night sky and 2-hour space topics presentations for your school, business, and club. 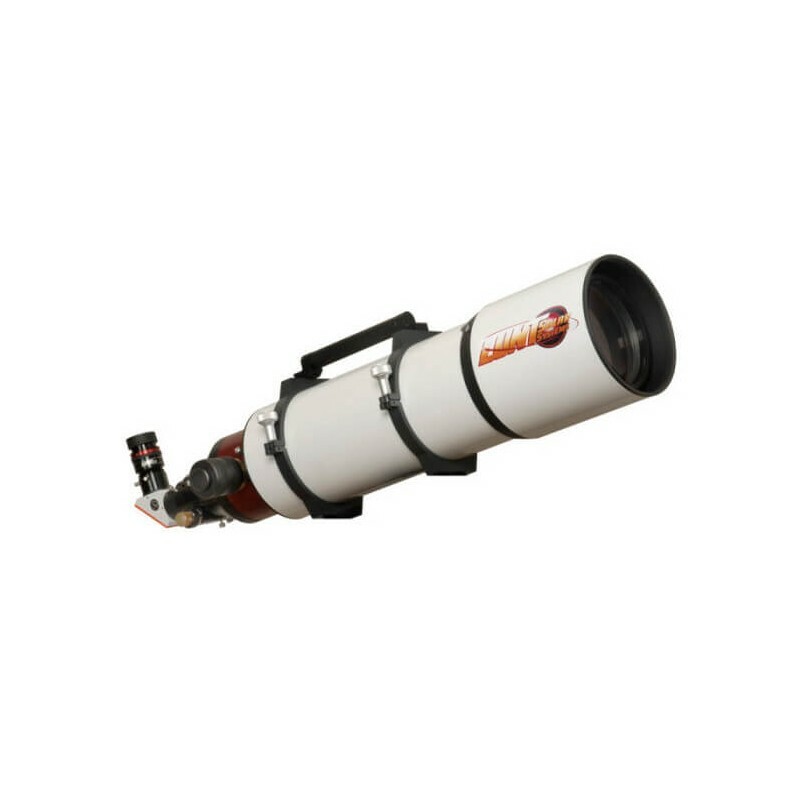 We will come to your place with our special astronomical equipment. 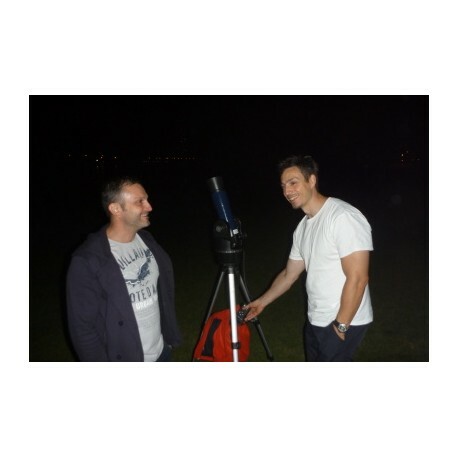 Observation will be conducted under the guidance of experienced astronomy lecturers.